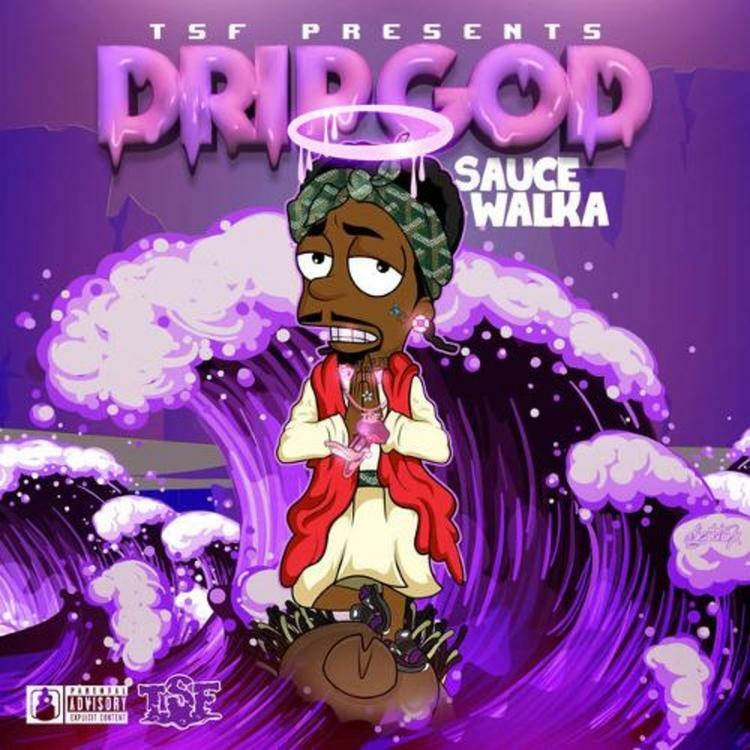 Sauce Walka drops off his new “Drip God” project. Sauce Walka drops off his new “Drip God” project featuring XXXTentacion, Chief Keef and Bun B, among others. 17 songs in total, with feature guest appearances from Chief Keef, XXXTentacion, Bun B, Hoodrich Pablo Juan, and more. Production is responsible by the likes of DJ Carnage, Iceman Chamberlain & JRag2x, among others.